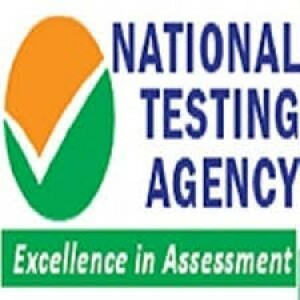 Maharashtra State Entrance Test Cell (MSETC) has declared the result of Common Entrance Test (CET) for MCA admission on its official website. 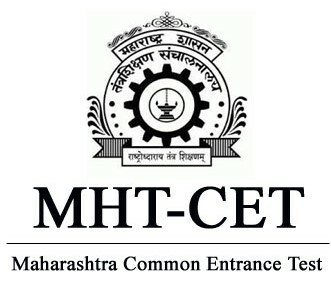 The candidates who have appeared for the MAH MCA CET 2019 can visit the official website of MSETC- cetcell.mahacet.org- to check and download their result. 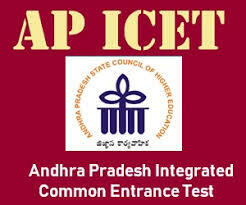 MSETC had conducted MHA MCA CET 2019 on March 23, 2019, at various centres across the state. 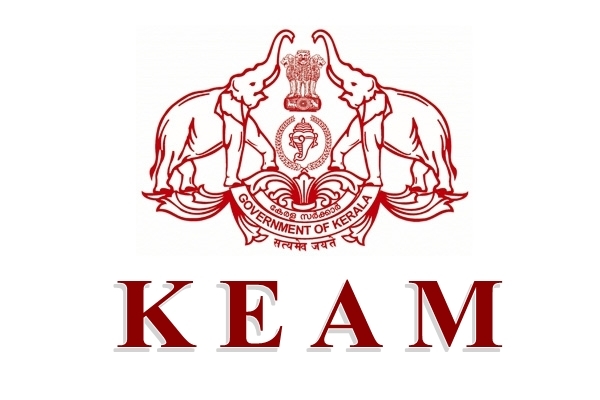 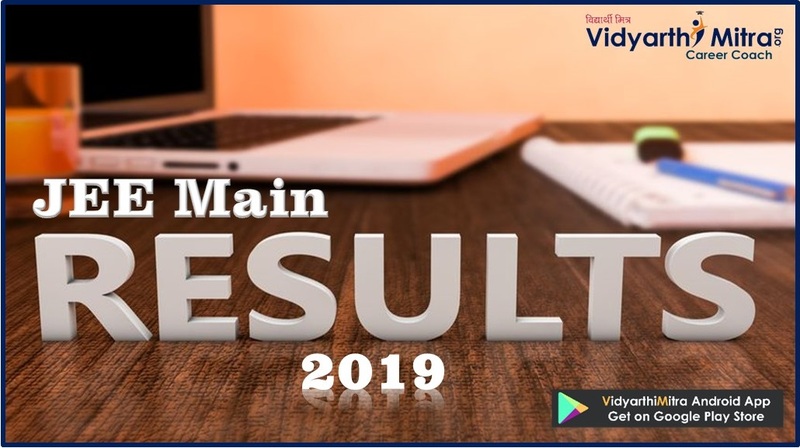 The candidates can check their MCA CET 2019 results either from the official website or from the direct link provided below.